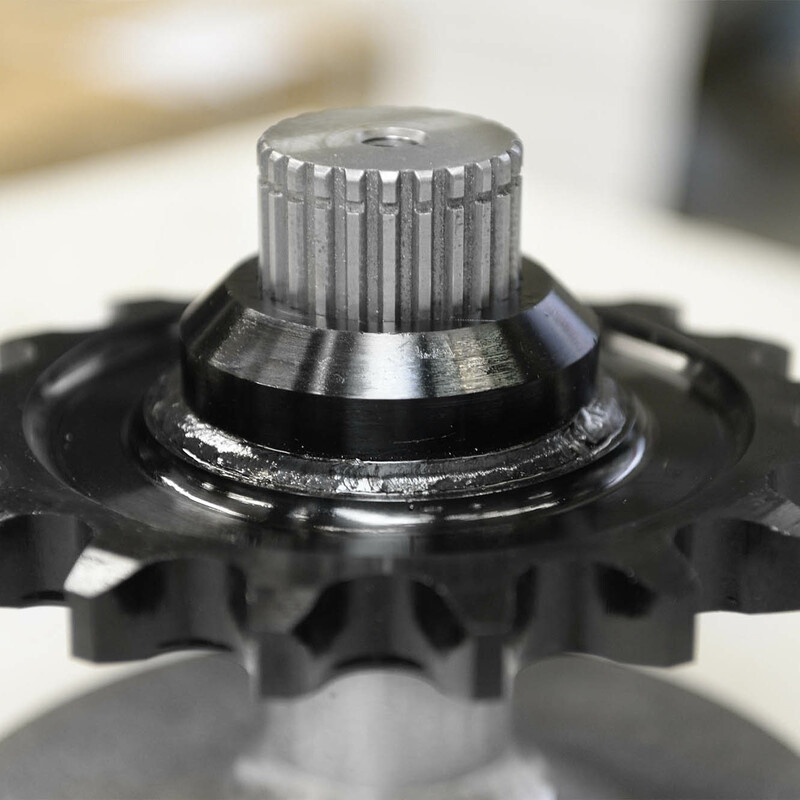 We operate a range of high-quality machines that enable us to deliver top-quality sprockets and gearwheels. 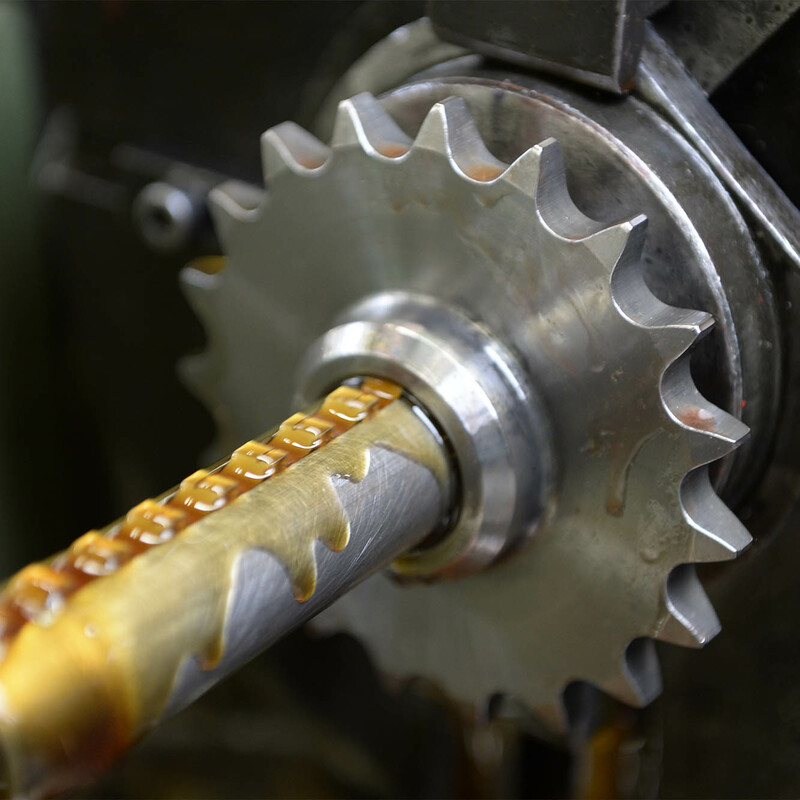 We are constantly investing in our machinery to improve and upgrade our services. 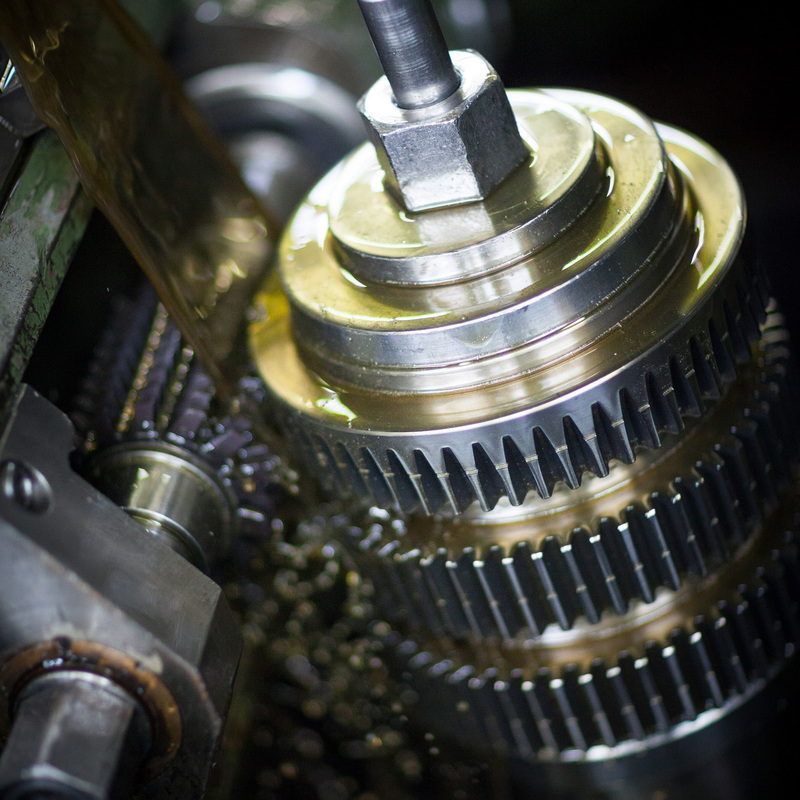 Because we specialise in non-standard gearing, we also have a large number of unique toothing machines and tools. Our own production of module gears according to norm and your specifications. 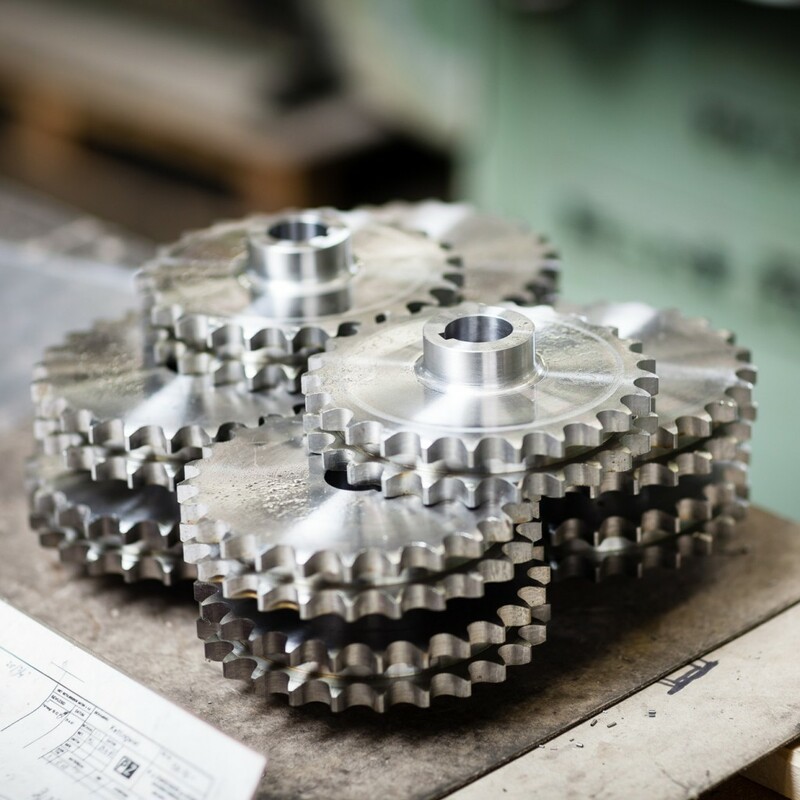 We produce chain sprockets according to DIN- and ASA-standard as per your specifications. Simplex, duplex, triplex and double. 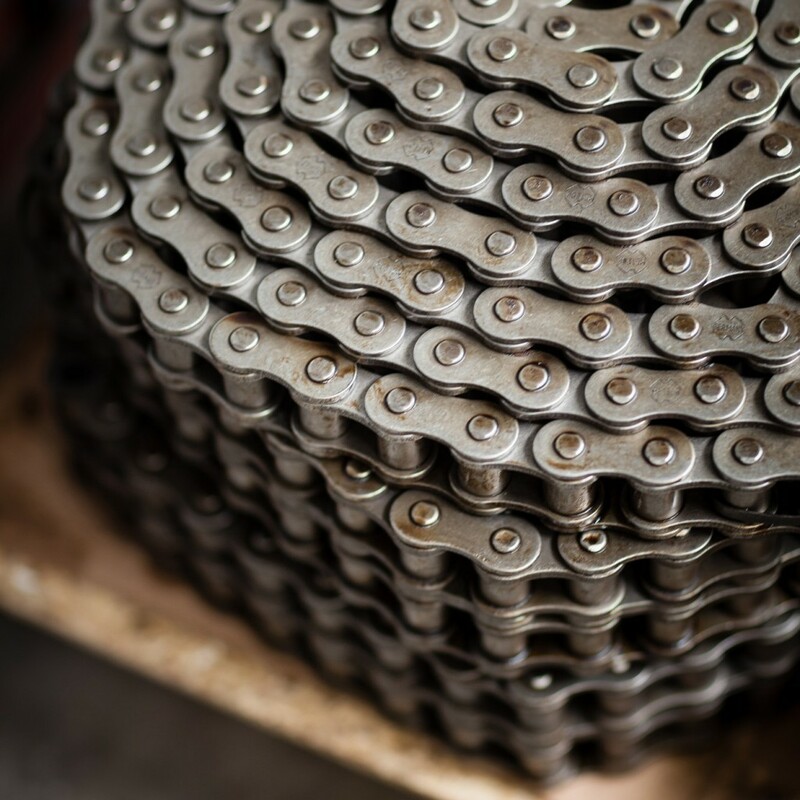 Supplier of several types of drive chains, roller chains, double pitch chains, conveyor chains, flyer chain, side-bow chains and hollow pitch chain. Our own production of gear racks, standard and as per your specifications. 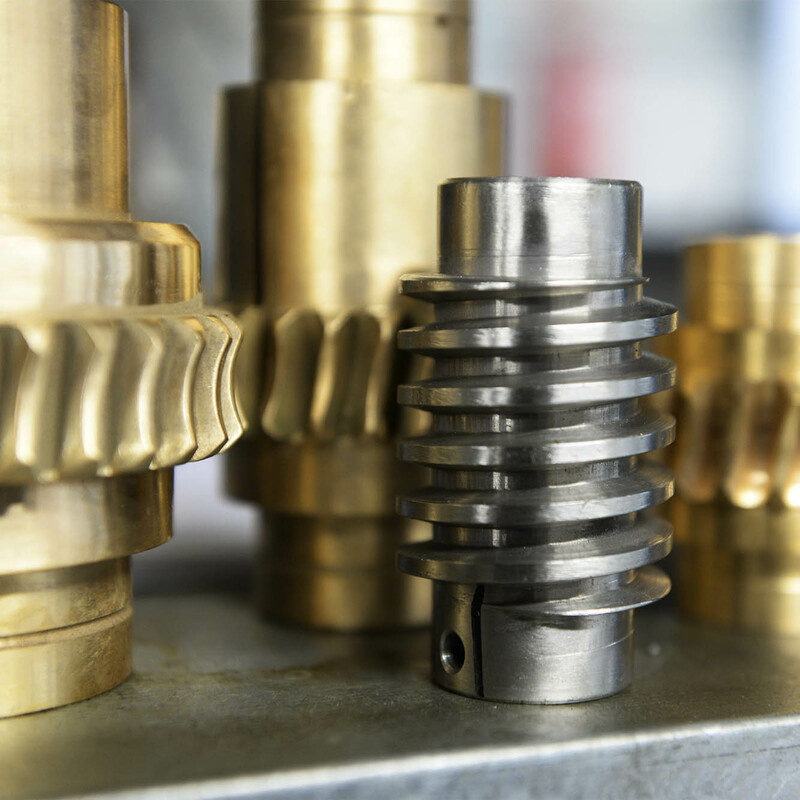 You supply the semi-finished product and we produce the correct gear module as per your specifications. 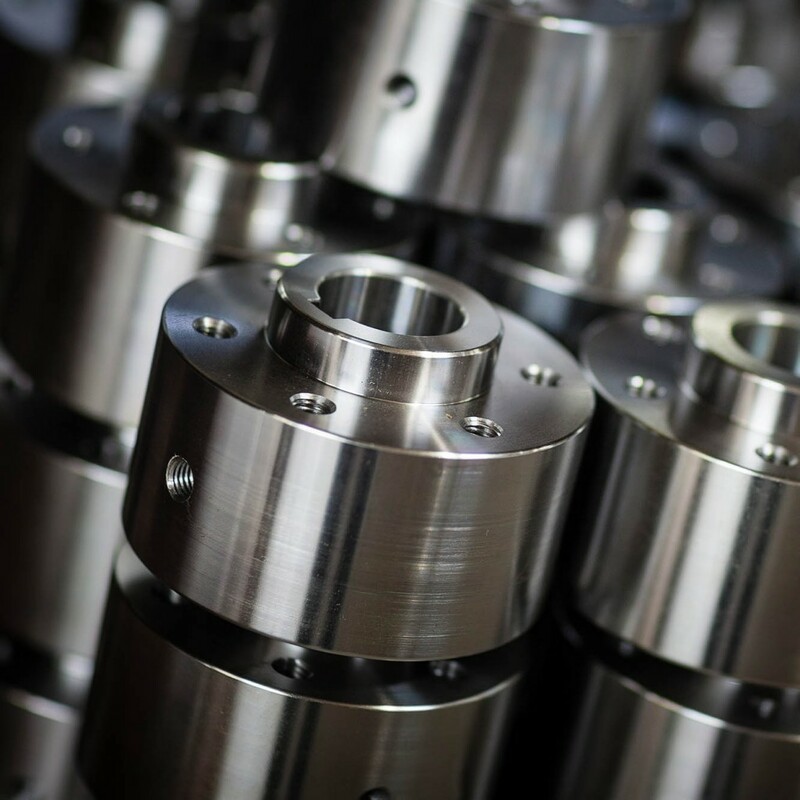 Shaft and hub connection with module spline can be produced at our facility. 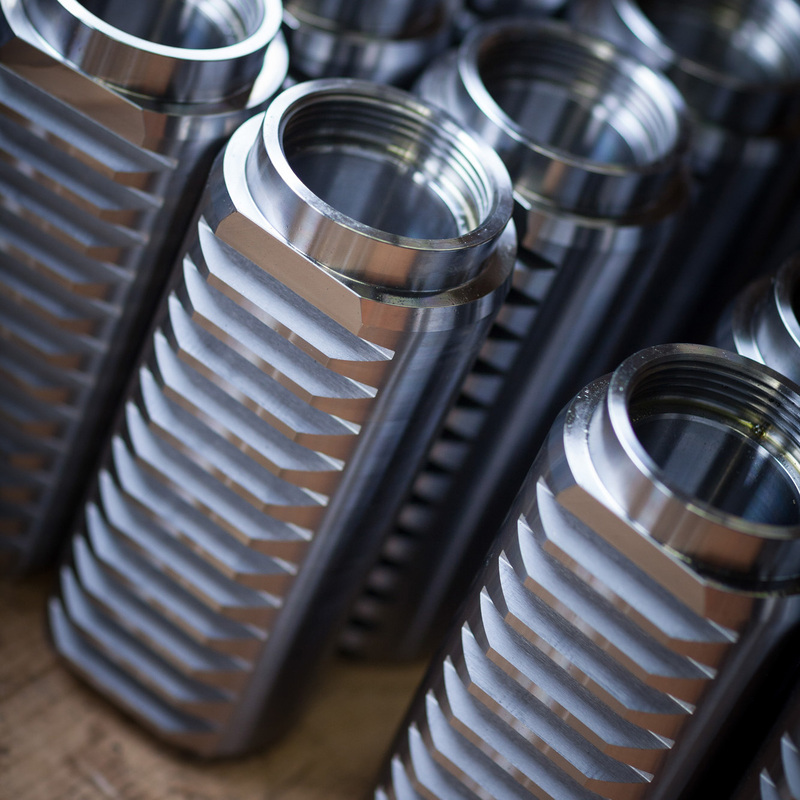 Our production produces worm- and worm wheels according to your requirements. In small or large quantities. A keyway in a semi-finished product supplied by you, we are able to do it. Een naaf naar uw specificaties, wij draaien tot een diameter van Ø1.000 mm. 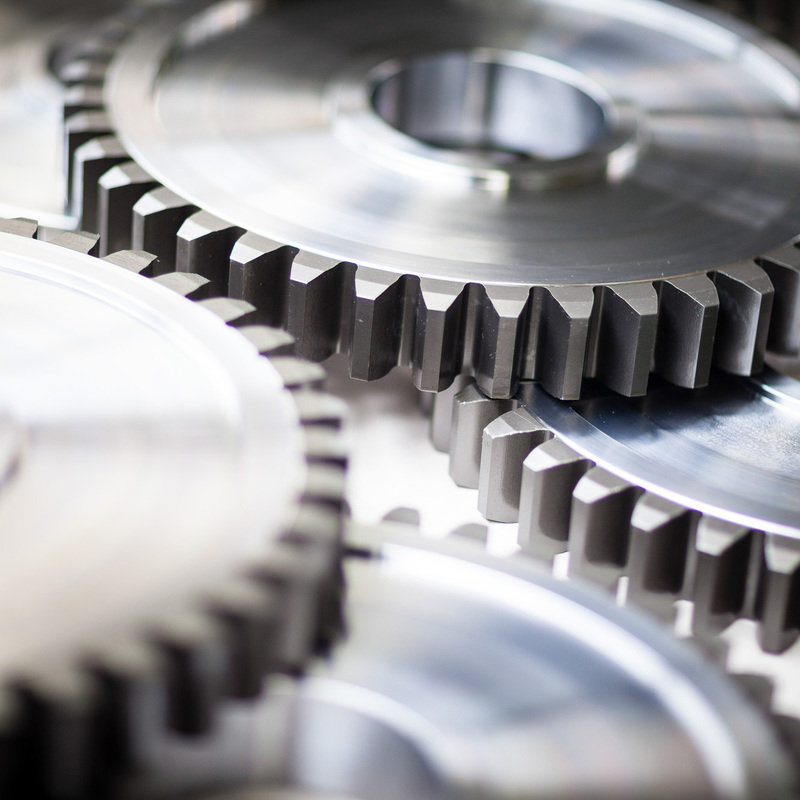 We import standard gear and sprockets from abroad. If the delivery time permits us, we also import non-standard products. This means that our pricing is very competitive. Obviously all imported products always meet our own very high standards. Each imported product is subjected to our quality control. Because of this, we always guarantee the quality of purchased products.